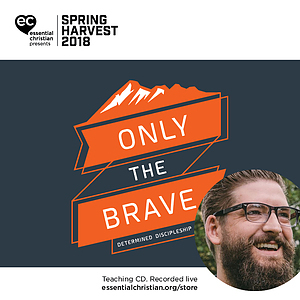 Making Disciples - A heart of flesh is a Cris Rogers talk recorded at Spring Harvest - 2018 on Discipleship available as CD format. How is your heart? We can presume all is well and never give it any thought. 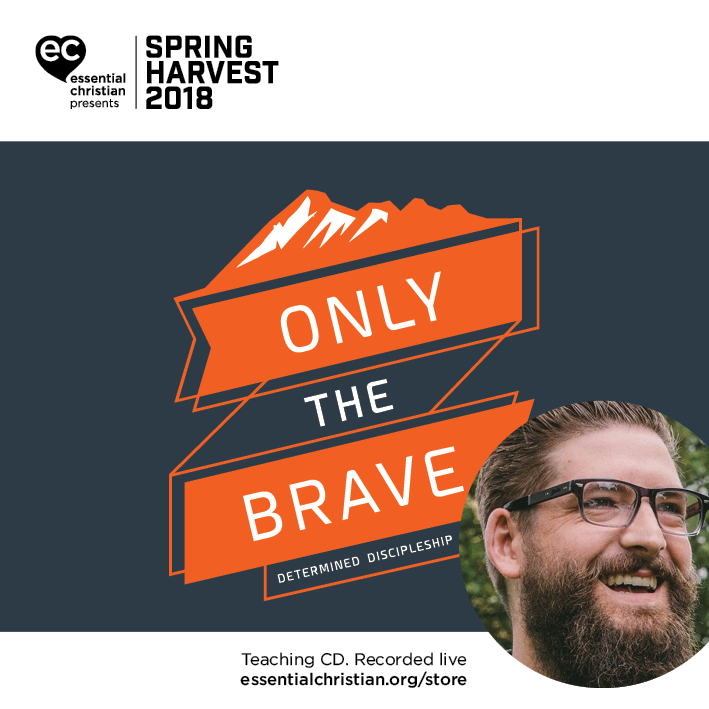 Using the Discipleship Shape assessment tool and Making Disciples Cris Rogers explores what a heart transformed looks like and what a life lived with a healthy heart looks like. Be the first to review Making Disciples - A heart of flesh a talk by Cris Rogers! Got a question? No problem! Just click here to ask us about Making Disciples - A heart of flesh a talk by Cris Rogers.